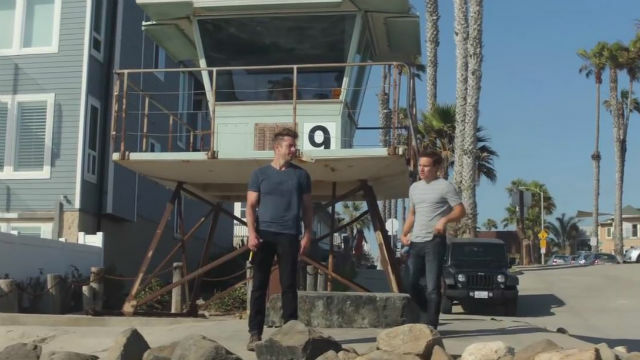 A new season for the television program “Animal Kingdom” is upon us that affects San Diego County, most particularly in the Oceanside area; it is so because much of the hour-long crime program is filmed in and around Oceanside. Locals sign up as extras for paychecks, restaurants sell cast and crew food, cast and crew stay in Oceanside hotels and motels — money is spent. Over a season, millions of dollars can be spent. This is not new; movies have been made in the San Diego area for over a hundred years, before, in fact, Hollywood. Several TV series have been set in San Diego. Local governments funded a San Diego Film Commission that supported production. A decade ago, the bottom fell out of film production in California. Producers were lavishly paid millions of dollars in direct subsidies to film in New York and Georgia. California’s century-old movie industry peaked in the 1970s as far as production employment. So, says veteran industry worker Dusty Saunders of the Teamsters Local 399. It provides drivers and transportation workers for studio, movie and television production. Since the peak, the local has lost members. But the decline in California film and television production jobs wasn’t caused by technology, it was caused by other states’ subsidies. Said Saunders: “Teamsters Local 399 had 50 members working sporadically part-time at the lowest point of the Hollywood depression.” Recall that in 1975 Universal Studios alone employed 800 union drivers on any given day. 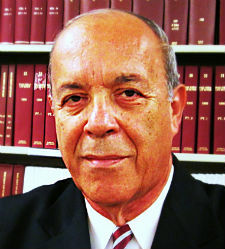 Then in 2014, Gov. Jerry Brown signed into law an expanded “Film and Television Tax Credit Program 2.0.” It has since performed miracles for the film and television industry. The words “outside of Los Angeles County” are critical to the program in that production is not exclusive to Los Angeles. For example, “Animal Kingdom” is set in Oceanside. The program is up for extension with legislative action coming in May for extension of the program into 2020 at which time it would sunset out. This coincides with the entry of new production companies with billions of dollars to spend; Amazon, Hulu and Netflix come to mind. Can any rational Californian doubt the effectiveness of the “Film and Television Tax Credit Program 2.0?” Can anyone doubt that a revitalized film and television creative industry isn’t good for California? “Direct employment in California’s creative industries (694,900 in 2014) was more than two and a half times the number of workers that are employed by the computer and electronic manufacturing sector (262,900) …” Creative industries means movies and television. Should the program receive 100 percent support by the legislature in the coming weeks? Yes. There is a time and place for government and the private sector to work together; this is the time and the place. The program must be renewed by the legislature. A note to San Diego’s own Toni Atkins, State Senate President Pro Tempore, the highest-ranking Senator in the California State Senate: for the sake of thousands of Californians, please support the bill. Like I said, there is a time and place for government action, this is the time and place.